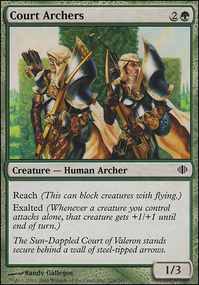 How does Geist's trigger work with Dueling Grounds? How much exalted is 6 Sublime Archangels? 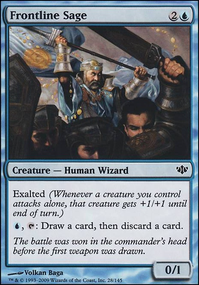 Does a commander do something from the command zone? 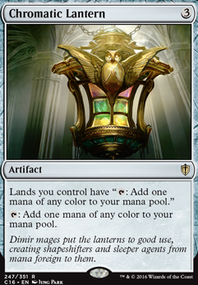 3) Whether or not cost is an issue, based on your play style I'd suggest either Swell the Host or Adaptive Enchantments. Neither are that strong out of the box, but half the fun of a commander pre-con is upgrading it. Both can be plenty strong - and more important, a lot of fun to play - with modest upgrades. 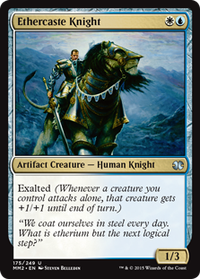 Swell the Host is traditional Simic - lots of +1/+1 counters and creature tricks (unblockable, etc.) 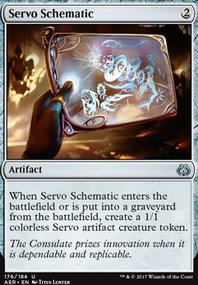 -- it's great timing for this deck, with all the new Ravnica cards ( Incubation Druid , Simic Ascendancy ). 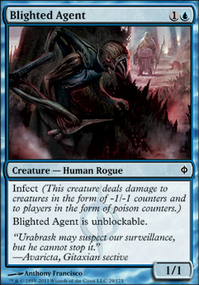 It's also flexible - lots of directions to take it, from snake tribal to tokens to +1/+1 counter combos. 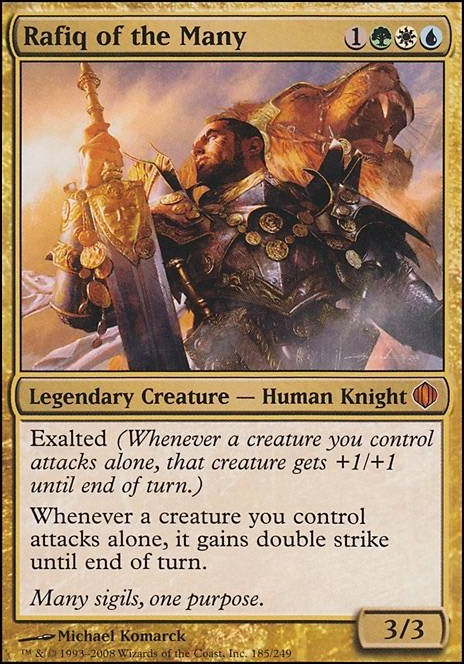 Adaptive Enchantments has a sub-commander that might be better than the main commander: Tuvasa the Sunlit . This deck has amazing card draw, and is heavily creature-based because you're playing Auras all game. 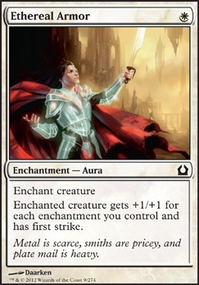 Add another Enchantress and cards like Steel of the Godhead and Shield of the Oversoul ... Or throw in Rafiq of the Many and Sublime Archangel and make it an Exalted theme. Lots of options. killroy726 on Favorite Voltron Commander and why? I would vouch for Rafiq of the Many . 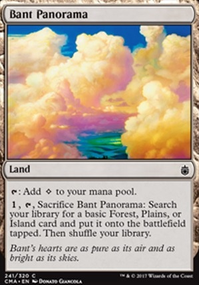 Bant has an assortment of options for aura based tron decks. 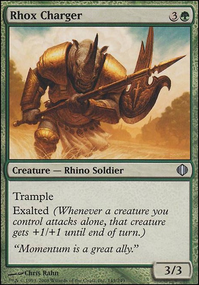 In addition you already have ramp at your disposal plus with rafiq only costing 4 you can easily be putting a hurt on your opponent by turn 4 with a commander that innately has double strike when attacking alone. 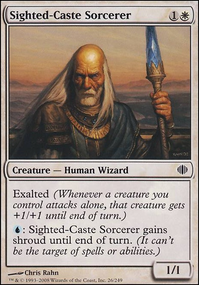 Uril, the Miststalker and Rafiq of the Many are a little too conventional for me, and a lot too cEDH. It's not that I hate competitive, but the two can often lead to no interaction, and therefore little fun. 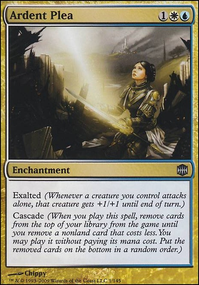 Bruna, Light of Alabaster and Sram, Senior Edificer both belong in the ninety-nine of any enchantress deck, but I'm not sold on them as commanders. Mostly I want to run three colors. 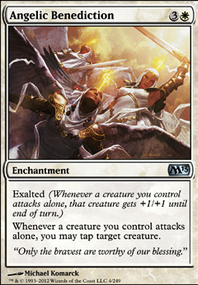 I've found Blackblade Reforged to be a game ending card once it's equipped and an opponent is unable to block your commander. 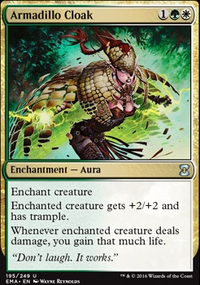 I run it in my Rafiq of the Many EDH deck. 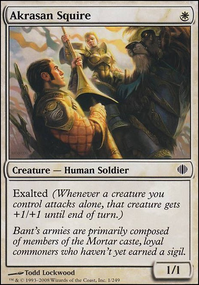 IMO it's such a good card for any voltron deck.